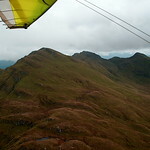 Passing by the Tarmachan Ri.. 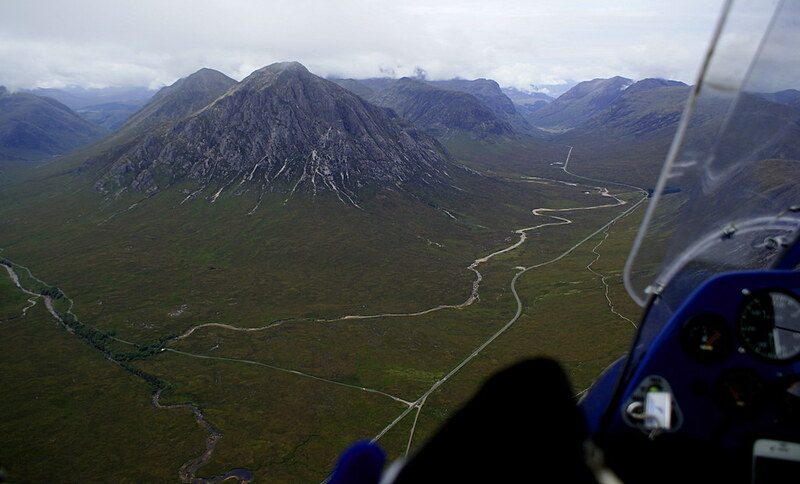 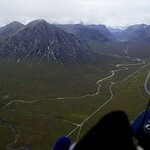 The Buachaille in sight and.. 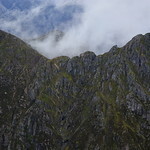 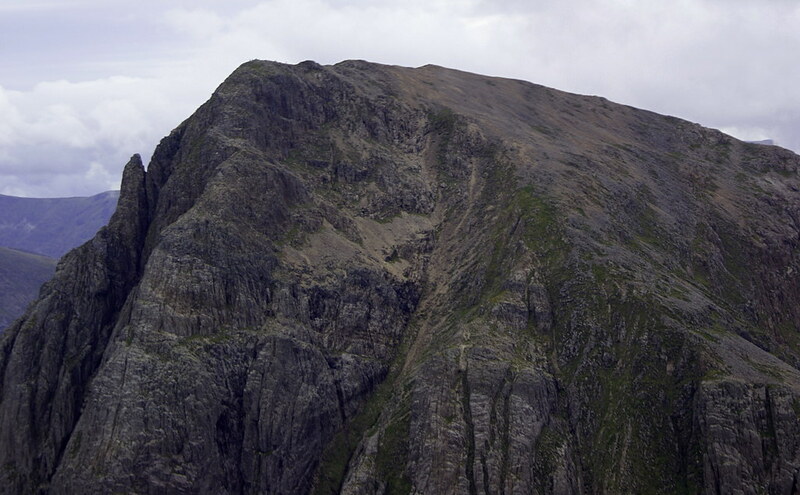 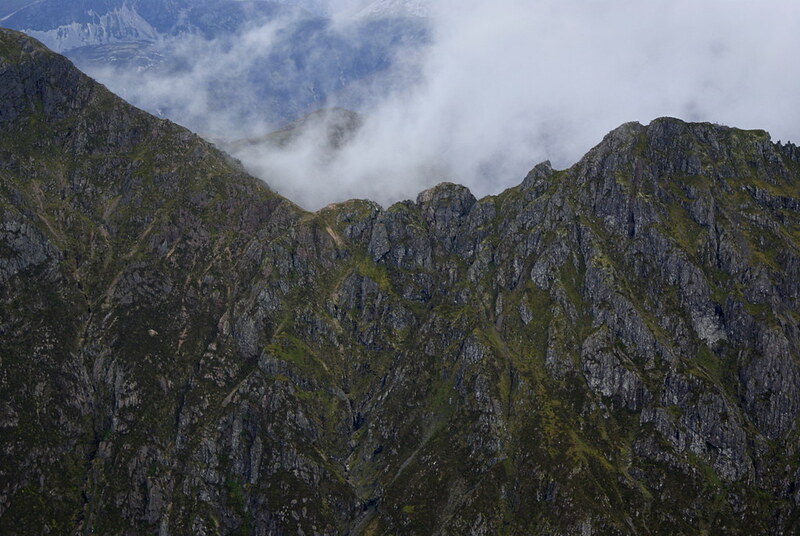 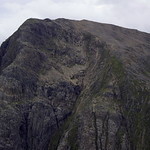 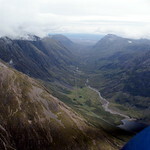 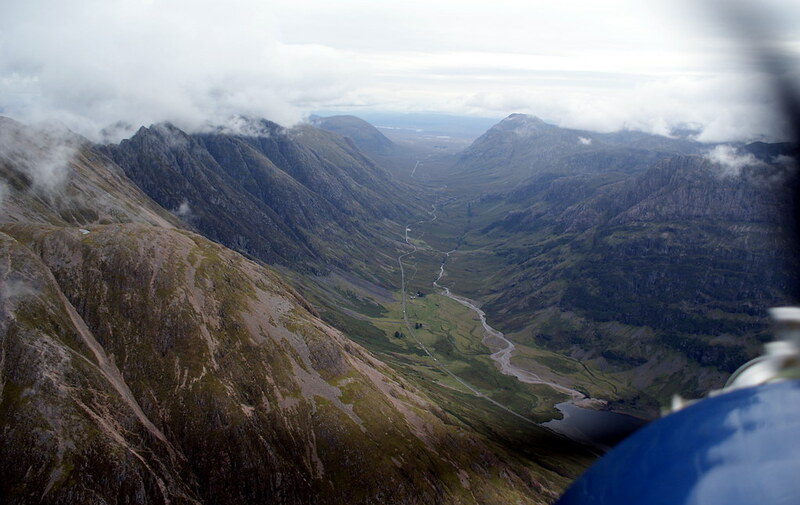 The Aonach Eagach to our ri.. 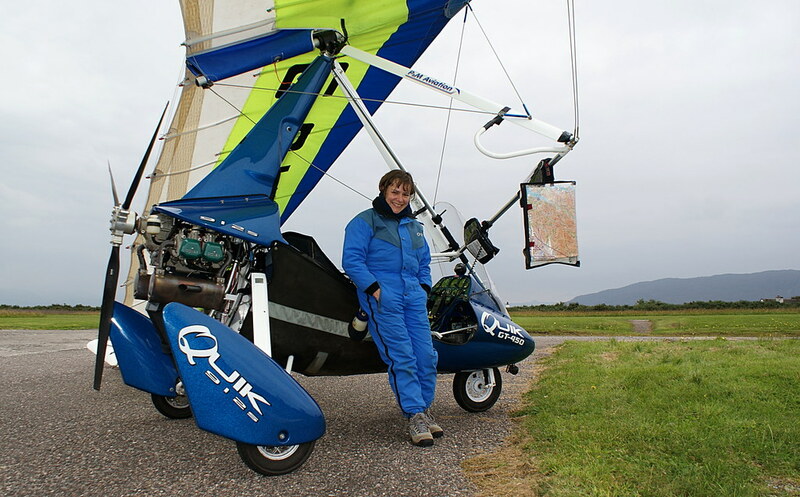 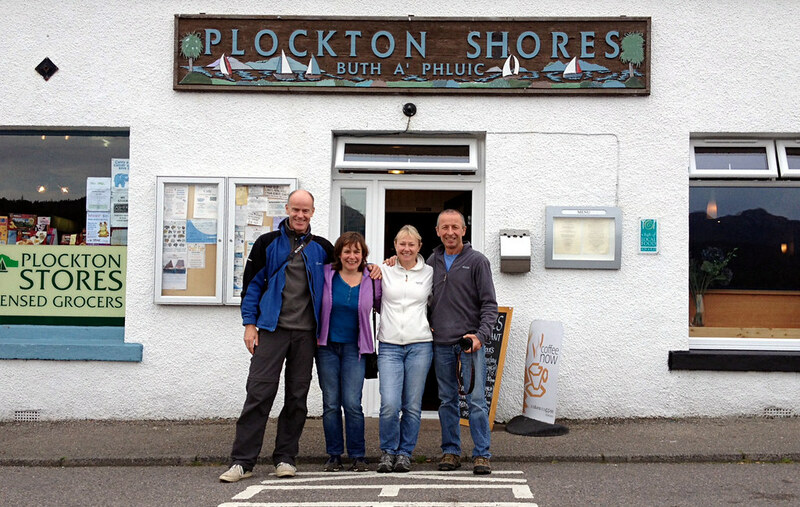 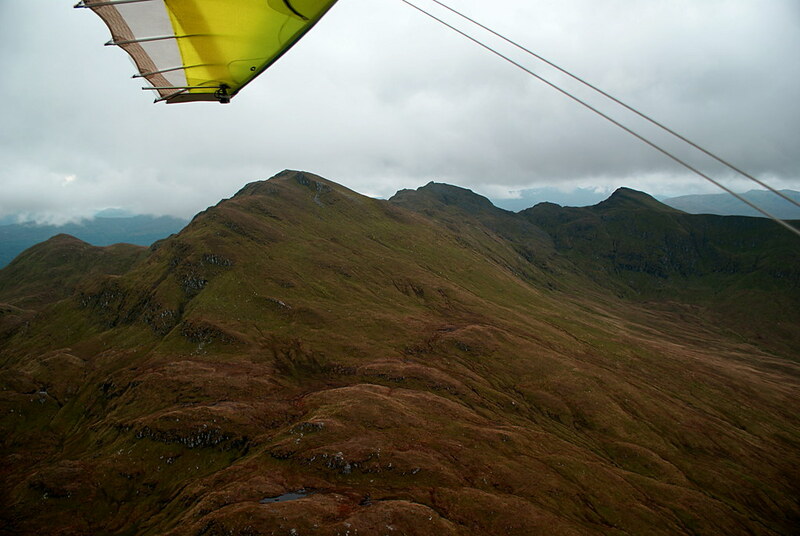 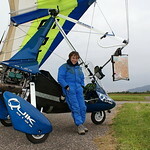 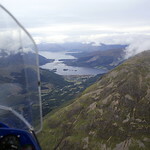 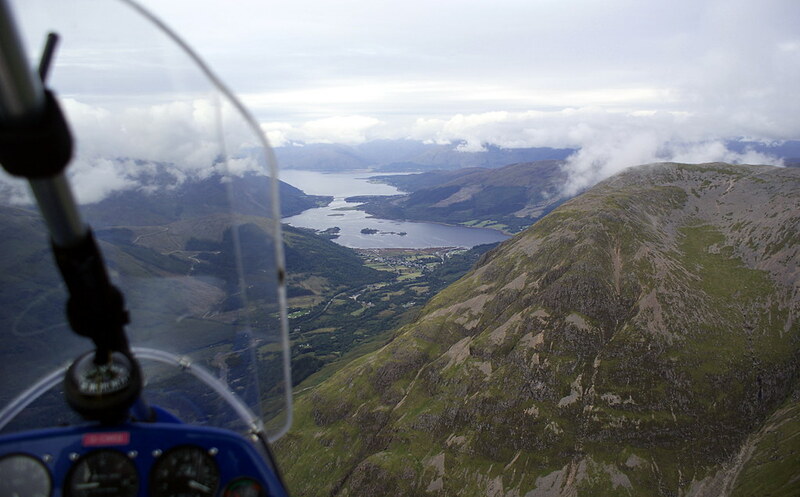 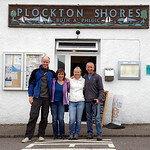 The end of the Aonach Eagac..
Glancing back over our shou..
Top pilot at Plockton with ..